Greater Cannabis Company targets CBD cosmetics and beauty market with its new patented technology. Credit: The Greater Cannabis Company, Inc.
US-based biopharmaceutical firm Greater Cannabis Company has expanded into the cannabidiol (CBD) beauty, cosmetics and self-care markets. Currently, the company is formulating and commercialising a new range of products for CBD-infused cosmetics and skincare applications. 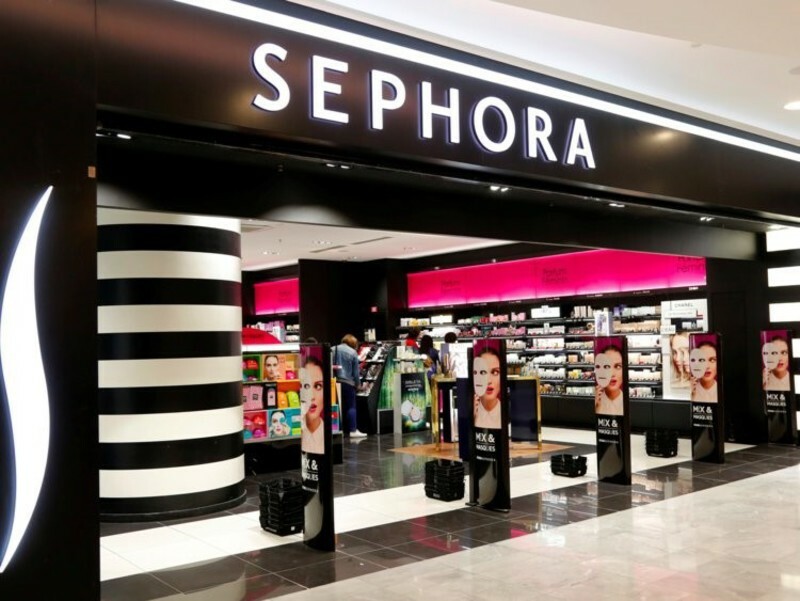 Greater Cannabis Company CEO Aitan Zacharin said: “Consumer demand for CBD-infused beauty products has prompted major retailers such as Walgreens, Sephora and CVS, and major cosmetic brands like Estee Lauder, to move into this emerging sector. It has developed a licensed, patented technology platform that can deliver cannabis actives across different mediums in lab studies and upon full-scale commercialisation it can be used for beauty, cosmetics and other industries. Zacharin added: “CBD has a broad range of benefits in topical application, including antioxidants for anti-aging, anti-inflammatory for acne and more. 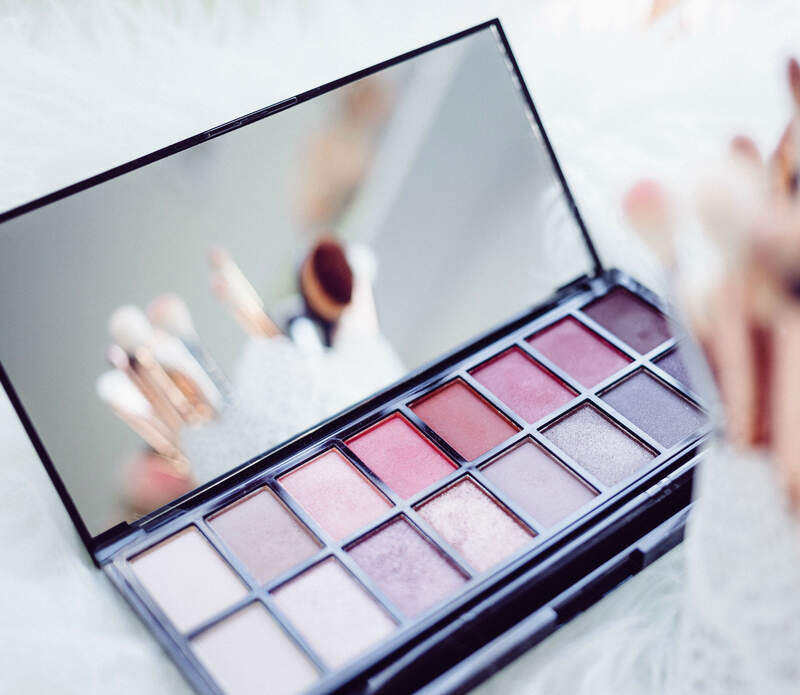 Greater Cannabis Company stated that it has expanded to the cosmetic market following growing requests from potential clients. It will announce new collaboration and licensing agreements relating to this latest corporate development in the coming months.